Donald B. Kraybill, Ph.D., is senior fellow at the Young Center of Elizabethtown College in Elizabethtown, Pa. Among his many publications, he has authored, coauthored, or edited eight books on Amish society. The Riddle of Amish Culture (Johns Hopkins University Press, 2001)is his flagship book that explains why the Amish are thriving. 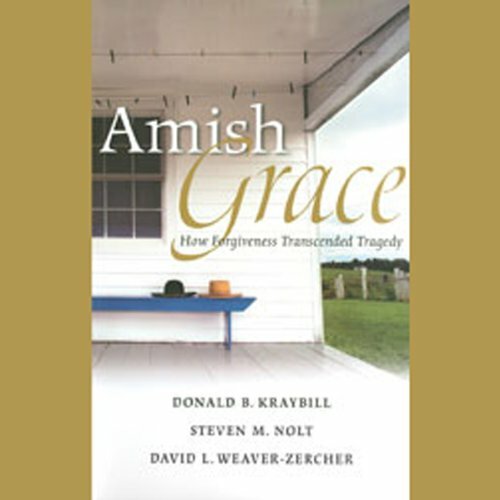 Amish Grace and The Amish Way (both by Jossey-Bass) explore Amish forgiveness and spirituality. His Concise Encyclopedia of Amish, Brethren, Hutterites and Mennonites is the only book that provides an overview of some 200 Anabaptist groups in North America. Kraybill's The Upside-Down Kingdom, which won the Religious Book of the Year Award, in print for more that thirty years, it is still widely read. His books have been translated into more than half a dozen languages. The Young Center, where he is based, is the premiere national institute for Amish studies. 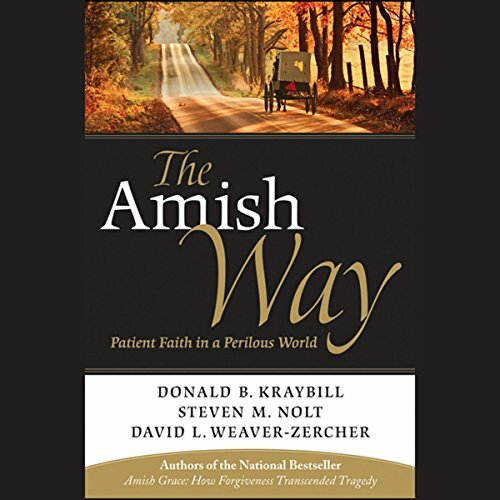 Kraybill's commentary on Amish life has been featured in dozens of broadcast and print media including The New York Times, The Washington Post, The Guardian (London), The Australian, Newsweek, NBC, ABC, CBS, CNN, NPR, and BBC Radio to name a few. By: Donald B. Kraybill Ph. D., Steven M. Nolt Ph. D., David L. Weaver-Zercher Ph. D.